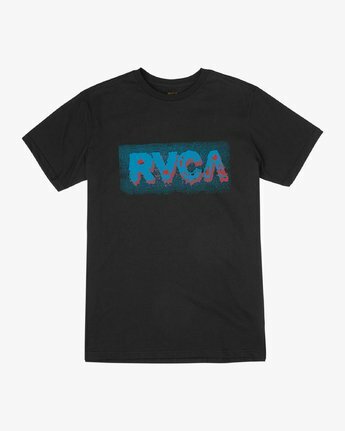 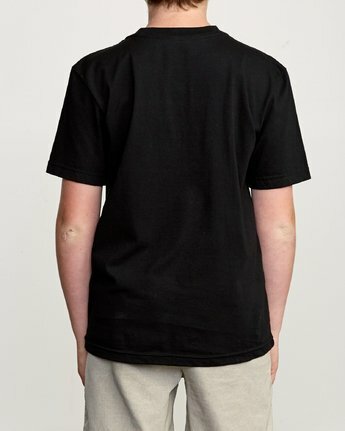 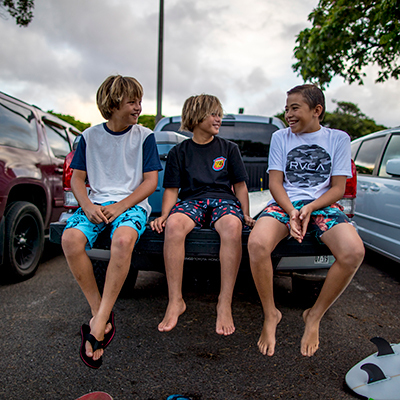 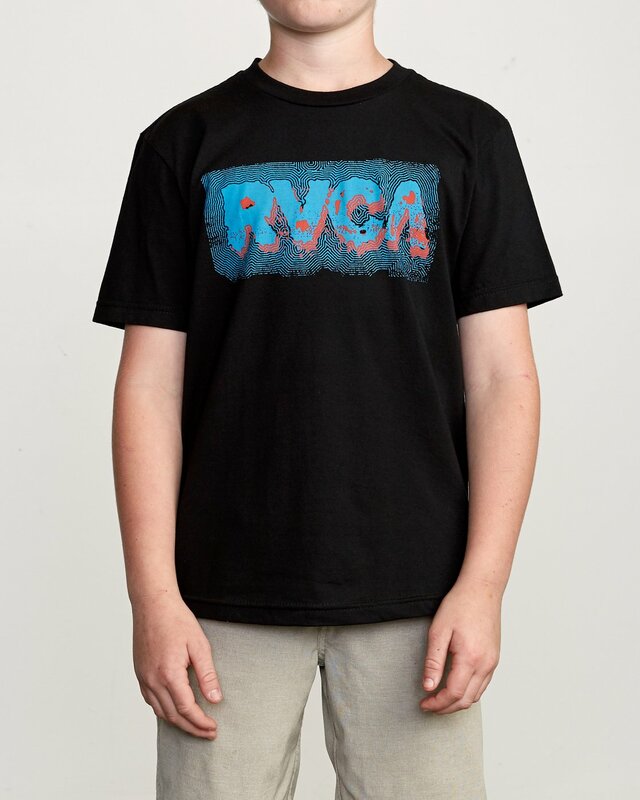 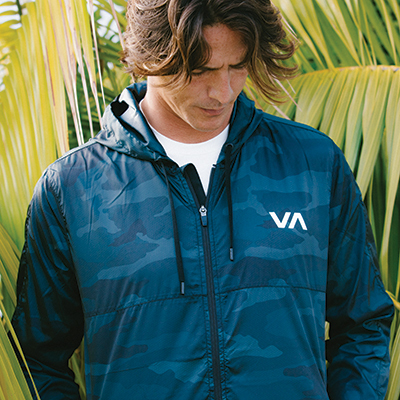 Featuring soft combed cotton, the boys Ciscuit Stamp SS tee has fun RVCA logo play for a must-have tee. 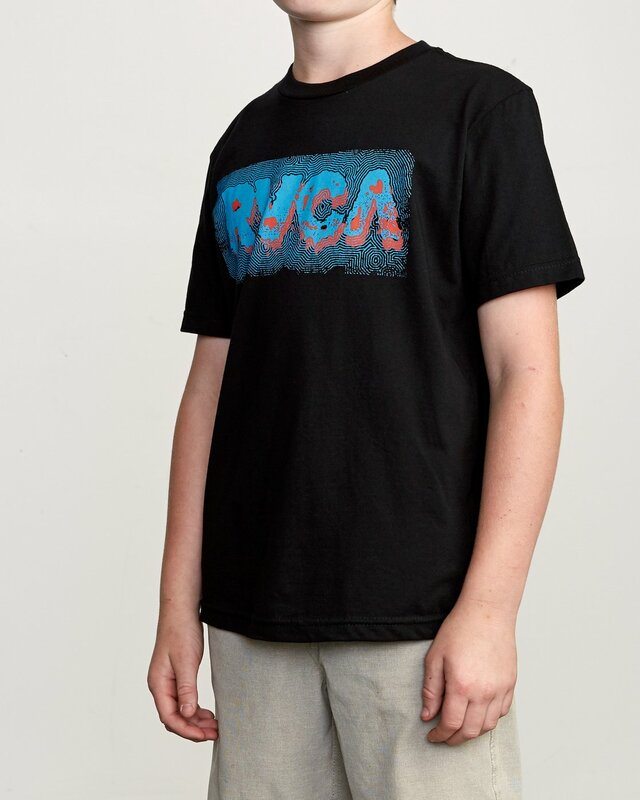 A custom boys fit body brings a front screenprint. Also note the screened inside neck for tag free comfort.